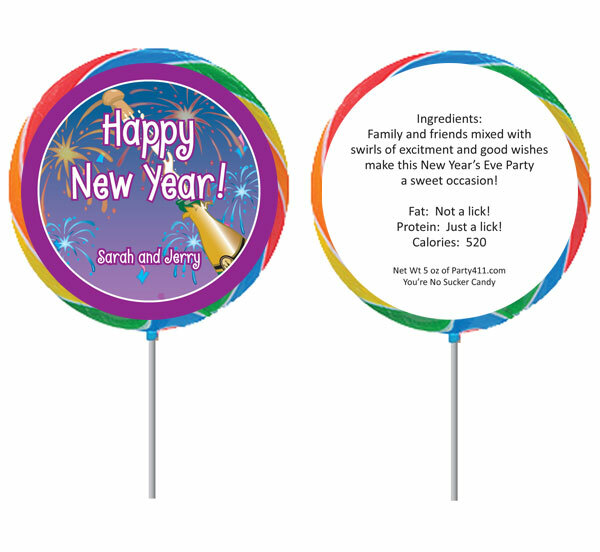 new years Party Ideas, new year's party themes, Invitations, Decorations, Party Supplies & Favors New Year's Eve planning is fun! Party411.com can help you plan and deliver a great party that will get your year off to a great start. Check out a great variety of themes full of New Year's Eve party ideas! Start with a custom New Year's invitation and select matching party favors, banners and centerpieces. Add a life size cutout or a photo opportunity and the party becomes truly one of a kind. Make shopping for your New Year's Eve party decorations and party supplies much easier! We recommend hundreds of fun 2018 party supplies, decorations and party favors. Direct links to hundreds of great decorations, favors and supplies. It’s not a party without the food! The food table is the one spot all your guests are sure to visit so you want it to be unforgettable. We’ll suggest some fun table decorations that go with the theme. And occasionally we’ll even throw in some of our favorite recipes. Check out our New Year's games page and also our games page for kids! Your guests probably walked in with a gift. So why not let them walk out with a great New Year's Eve party favor? There’s personalized lollipops, personalized mint and candy tins, personalized water bottles and…..well the list just goes on. We suggest favors that work with your party theme and your budget.